The one of its kind Café being opened up by the Italian car maker across the country seem to have clicked for the car maker. In this series, Fiat will be opening up a new Fiat Café in Pune on the Friday. And it is on this day the Fiat Punto Sport that comes with 90 hp motor might be unveiled. It is said that the new Sports 90 hp will be a little dearer than the current 90 hp diesel Fiat Punto. 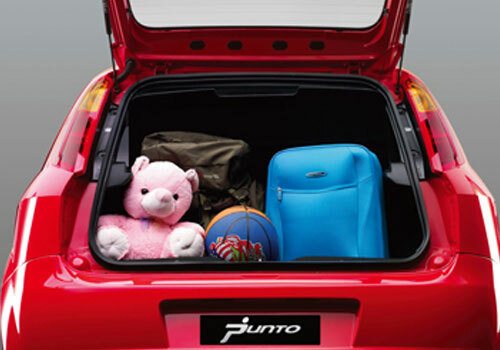 It is believed that the Punto Sports is a preparation for grabbing the market before Maruti Swift Sport comes in. As per sources information, Fiat had lately started the new series Fiat Café to promote it brand and create awareness about Fiat cars in India and opened up its first café in New Delhi. The trend seems to have picked up and people are said to have been visiting these Café in large numbers. However, auto enthusiasts and experts believe that Fiat should add some products rather than focusing on popularizing the existing line up that has almost gone stale. Similarly, in general there is lesser demand for Fiat cars in India and being only a two car company in India – Fiat Linea sedan and Fiat Punto hatchback won’t do any good to the car maker and it has to expand its portfolio. Meanwhile, amidst this hoopla about Fiat Café, the car maker is gradually moving itself from the Tata’s shelter and trying to establish its own identity in the country. The first step being to nurture independent dealerships and it has recently opened up some. In addition to this, the car maker has also now decided to launch the Punto’s sports avatar and this will certainly give it an edge in taking hold of the car market in India before Maruti launches its Maruti Swift Sport in the country. I am waiting for Fiate punto 90 hp sport. when will be launch this car in india. It would be better than maruti swift sport. "Which car will be better?" This mystery will be cleared after launching of both the cars. Waiting for the day when I can do the comparison. Fiat Punto design and styling based on Hyundai i20 Platform. With the same curvaceous design theme, the round audio system, instrument cluster, central console, front and rear seats and ETC. What is the on road price of Fiat Punto in Ranchi & please give me details of engine? 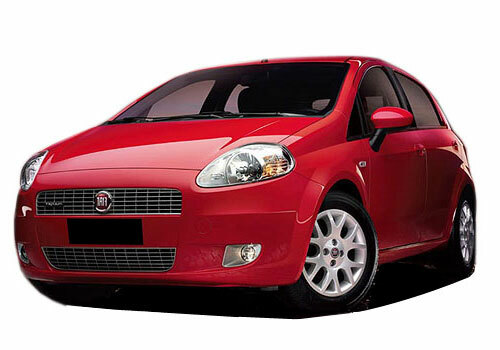 Fiat Punto Ex-showroom prices start from Rs. 5,05,108 lakhs for the base model of petrol.